One of most popular reasons for investments into medium-sized solar power-stations is an investor’s desire to make profits and return the investments with the help of sale of electric power, generated by his solar power-station, to the state on green tariff. Such procedure is anticipated in the Law of Ukraine “On electrical energy” and is effective from April, 2009. 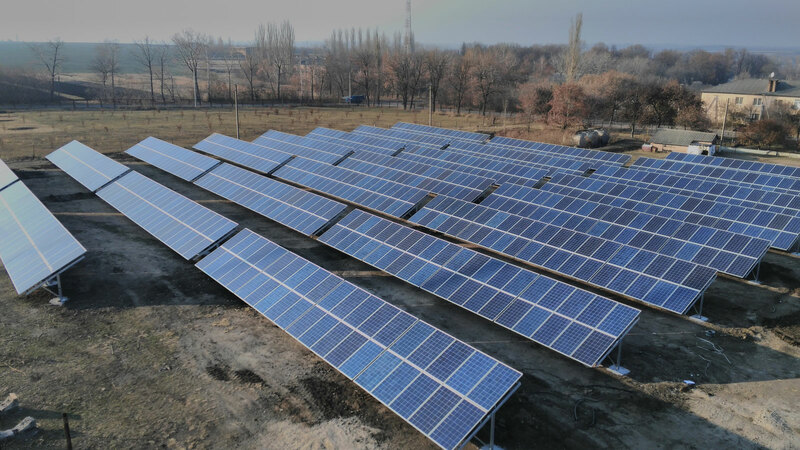 Nowadays hundreds of solar power-stations in Ukraine are connected to general grid and successfully operate on green tariff, bringing solid profits to their proprietors. Possibility to avoid quite long and complicated procedure related to formalization of documents and procedure on taking of a lot land for renewable energy purposes. This accelerates the general cycle of a project, that allows to save budget costs. The optimal solution for cases, when land proprietor is on the shortage of area and aims to keep the primary purpose of agricultural lands untoutched. Solar panels suffer less from shading by high buildings or trees in case of placing of a station within limits of a settlement or nearby green plantations. Avenston Engineering accumulated large experience in planning and implementation of complete cycle of building and installation works, and also in further maintenance of roof photovoltaic stations of different type, from small (with little power capacity) private solar stations to large commercial solar power stations up to several megawatts. 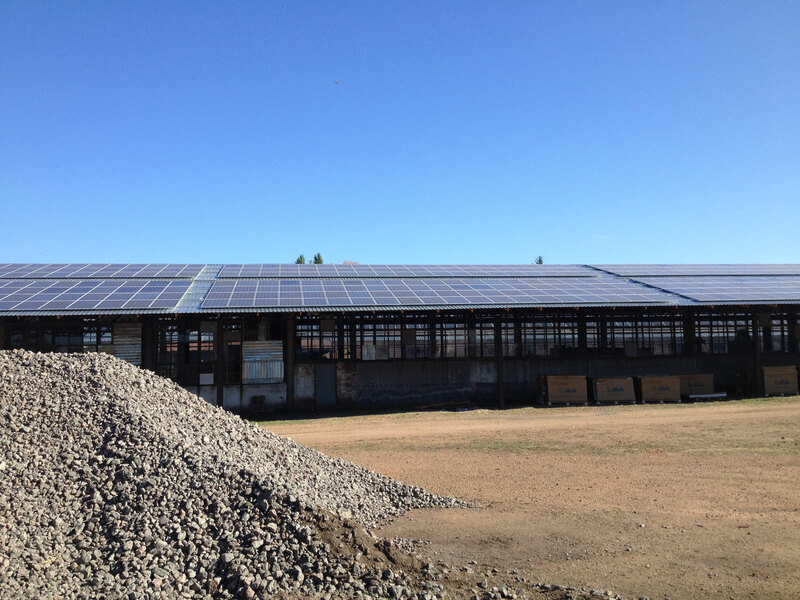 In addition, we implemented projects where solar panels were located on roof surfaces of different buildings. Roof solar power-station is the optimal correlation of price and quality, projects design and implementation using products of the most reliable and verified manufacturers of solar batteries and solar inverters, and also full-scale service on all the territory of Ukraine. Most often used location option for commercial solar power-stations is land surface installation of all elements of a photovaltaic station (solar batteries, mounting systems, inverters, transformers and other equipment parts). From one side, such method of equipment placing makes a solar power-station project to be a bit longer on the whole, because it is necessary to elaborate all formal questions related to a land lot. On the other hand, the undoubted advantage of surface solar power-stations is the possibility to install greater (as compared to roof options) amount of solar batteries, in other words, the possibility to construct more powerful solar power-stations. Possibility to get a solar power-station of any required power capacity, which is important at building of backup power-stations, when generated power must fully compensate disappeared electricity from the industrial network. Involving of land lots, that are useless (or not very useful) for agricultural activity. Possibility to locate solar panels in such way, that provides them the optimal spacial orientation.